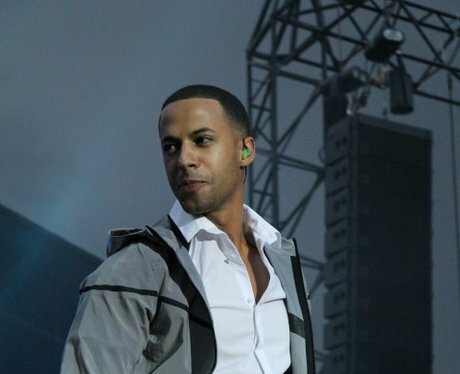 JLS have revealed that their 4th studio album is called Evolution and will be released on November 5. We can't wait! Can you?